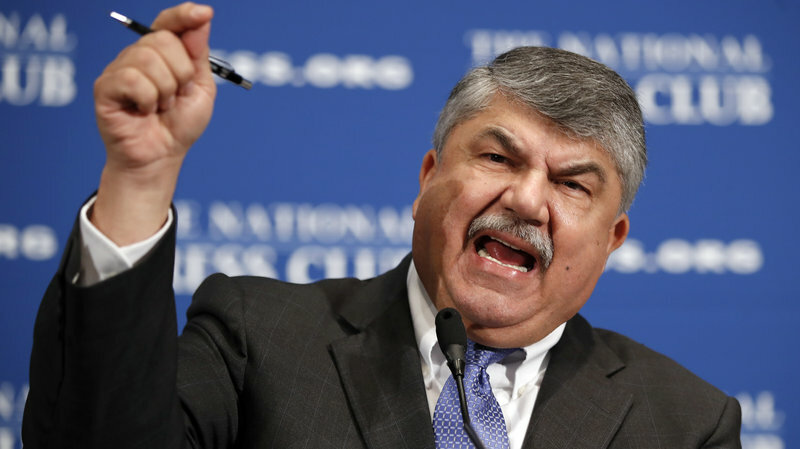 The AFL-CIO, the federation of 55 unions, is facing a strike as ‘management’ is accused of imposing a contract consisting of wage freezes and benefit take-aways on is unionized workforce. 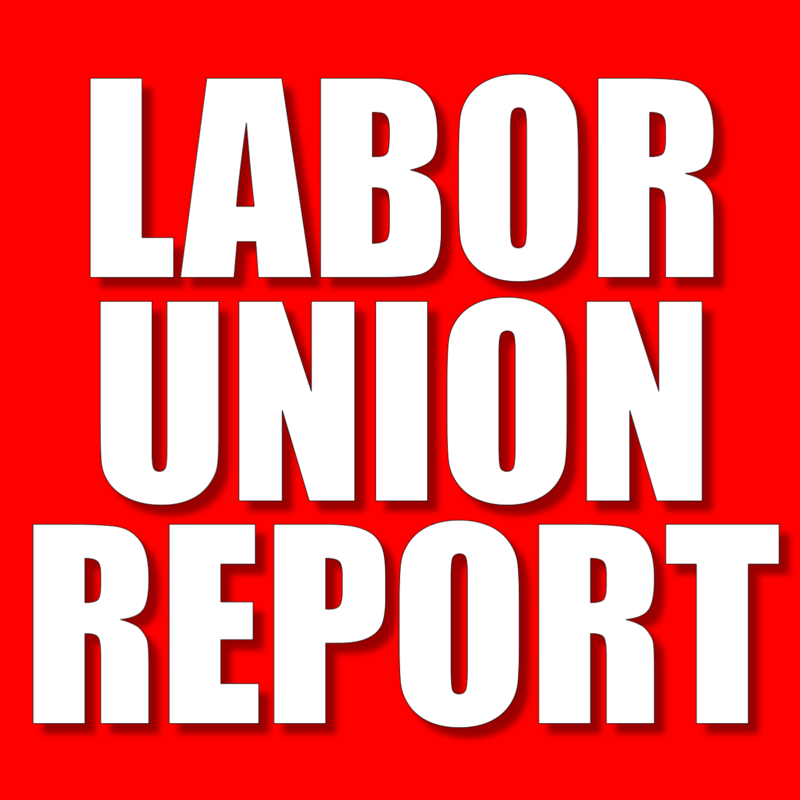 On Tuesday, union members who work for the AFL-CIO voted unanimously to go out on strike after AFL-CIO ‘management’ implemented a contract that included wage freezes and took away benefits from the unionized workers. On Tuesday, AFL-CIO employees represented by the Office and Professional Employees International Union (OPEIU), unanimously voted to authorize a strike. The vote by union members, including about 50 janitors, secretaries and accountants for the AFL-CIO, empowers union leaders to set a date for a walkout. OPEIU said the vote followed AFL-CIO management’s decision to impose a new contract that employees had unanimously rejected. 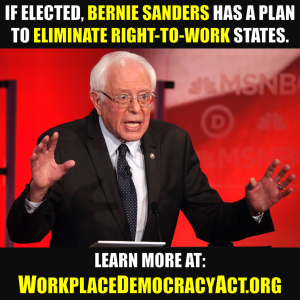 Its terms included reduced sick leave, no wage increases and weakened layoff protections. 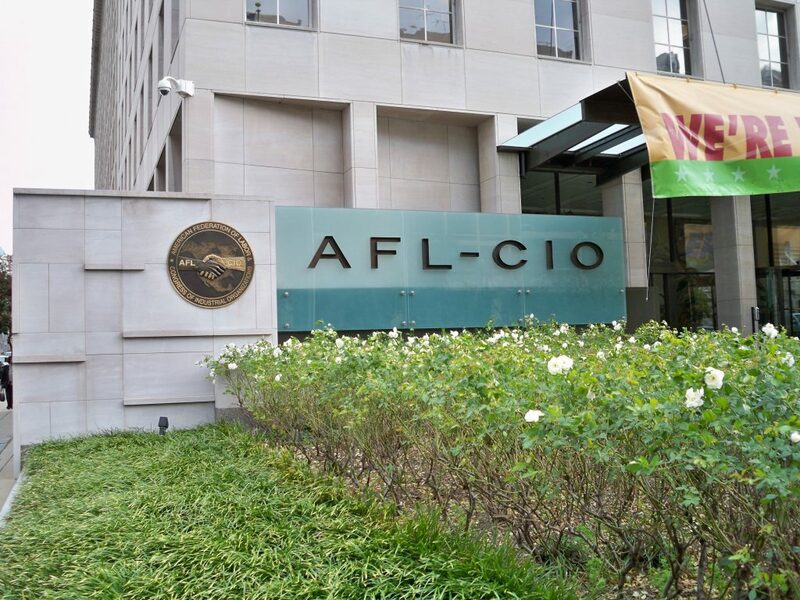 To make matters worse for the AFL-CIO, the Communications Workers of America’s Washington-Baltimore NewsGuild stated that most of its 125 members at the AFL-CIO will honor the OPEIU’s strike and refuse to work.